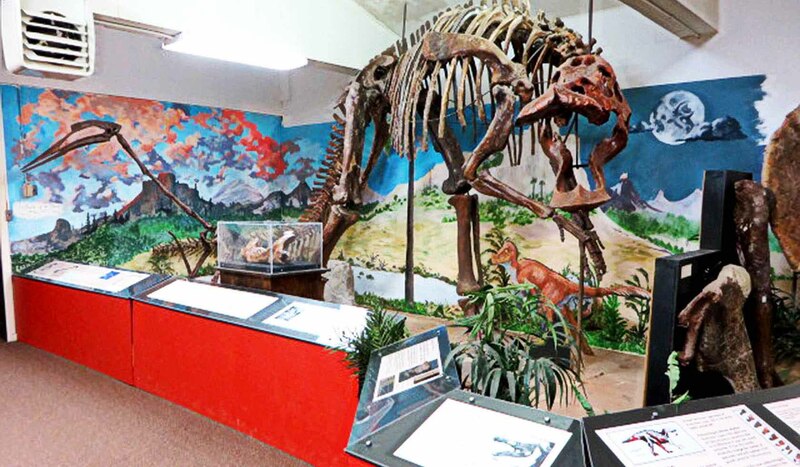 Carter County Museum, founded in 1936, holds the distinct honor of being the first county museum founded in the State of Montana and the first to display dinosaurs. 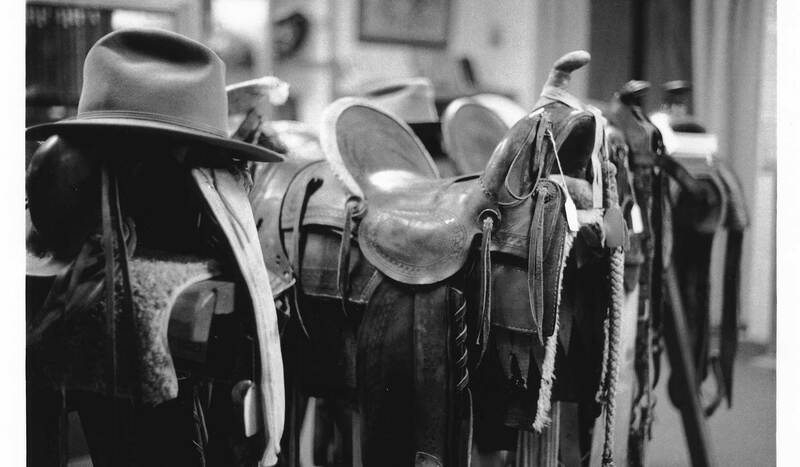 Located within the town of Ekalaka, this little known museum houses some of the finest paleontological discoveries in the United States; as well as numerous artifacts depicting the lives of Native Americans and the early settlers of Carter County. 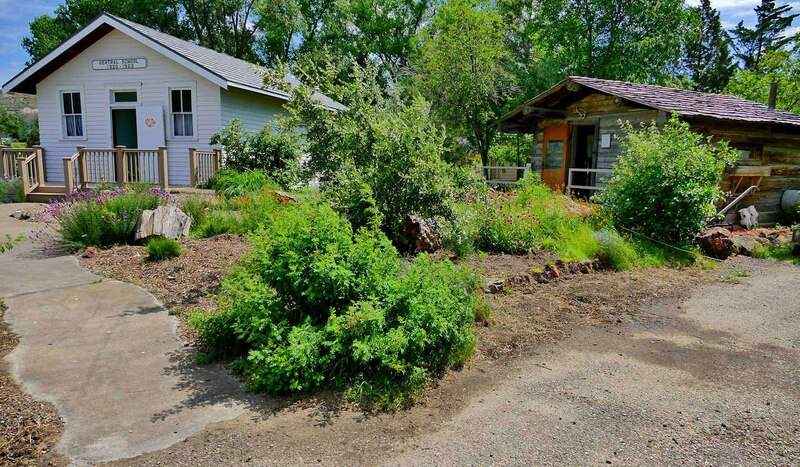 Seventy-five million years ago Carter County was the home of many various species of dinosaurs and their contemporaries living in and along the marshes that bordered the retreating Pierre Sea, which had covered much of eastern Montana. Today their remains are being retrieved from the shale and sands where they were entombed. 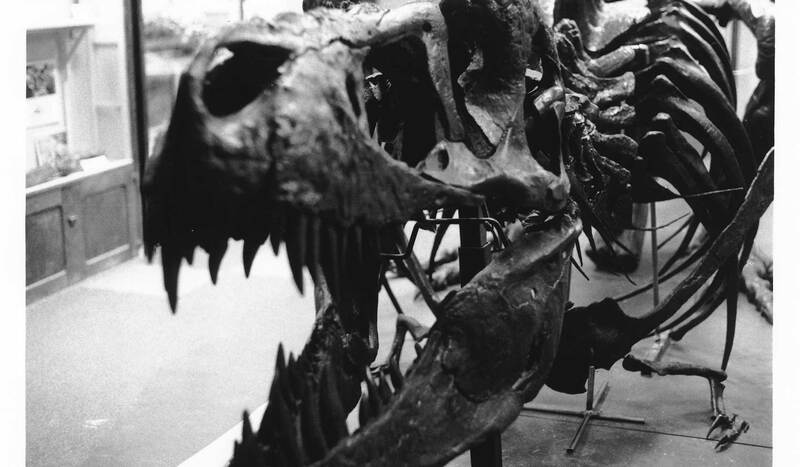 Among the paleontological finds, housed within the Museum, are a mounted skeleton of an Anatosaurus copei (duckbill, Hadrosaur), complete skulls of Triceratops horridus (three horns), Pachycephalosaurus wyomingensis (dome head), and a Nanotyrannus lancensis (juvenile Tyrannosaur), all collected in local exposures of the Hell Creek cretaceous formation. 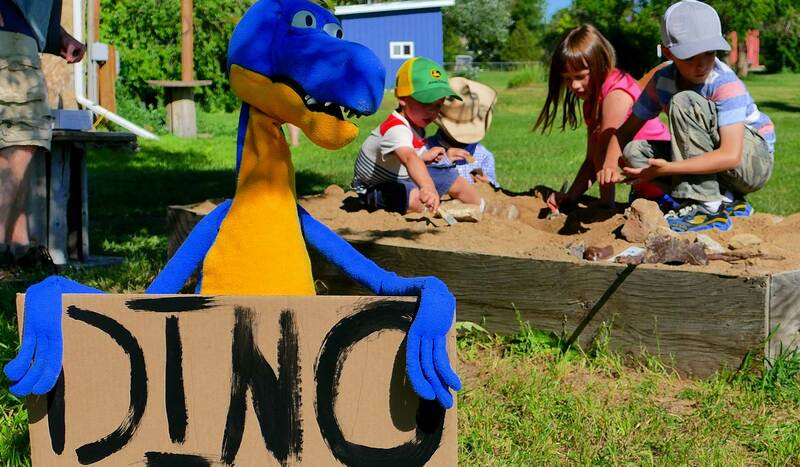 Carter County Museum is home to the Annual Dino Shindig, named Event of the Year by the Montana Office of Tourism and Business Development. The Shindig takes place during the last weekend in July. Ekalaka is located at the junction of Montana State Highway 7 and Carter County Road 323. Just 35 miles south of Baker and 70 miles north of Alzada. The museum is at 306 North Main Street in downtown Ekalaka.